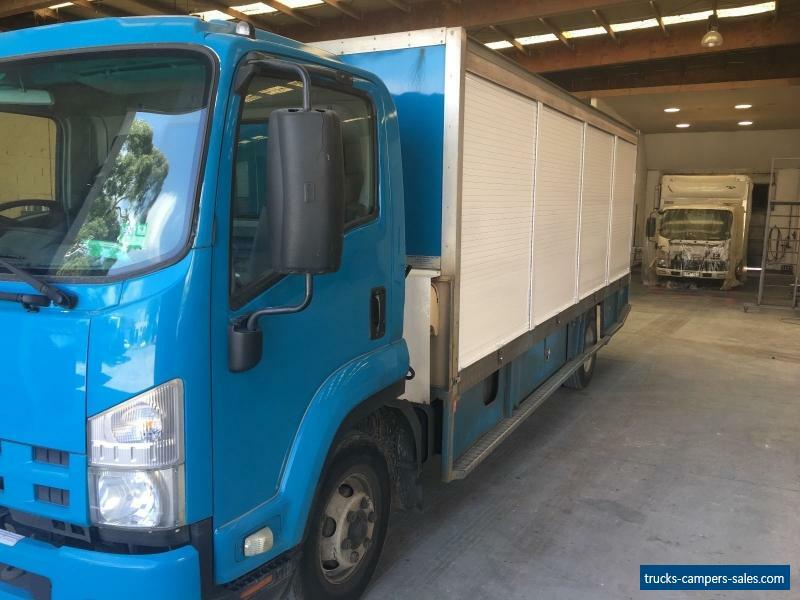 Isuzu FRR 500 commercial truck for sale. 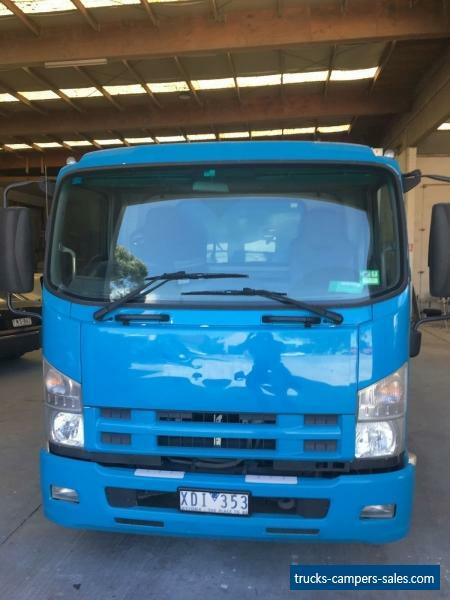 Good condition, low kilometres, ideal for commercial purposes. First to see will buy, inspection welcomed. Priced to sell ASAP. 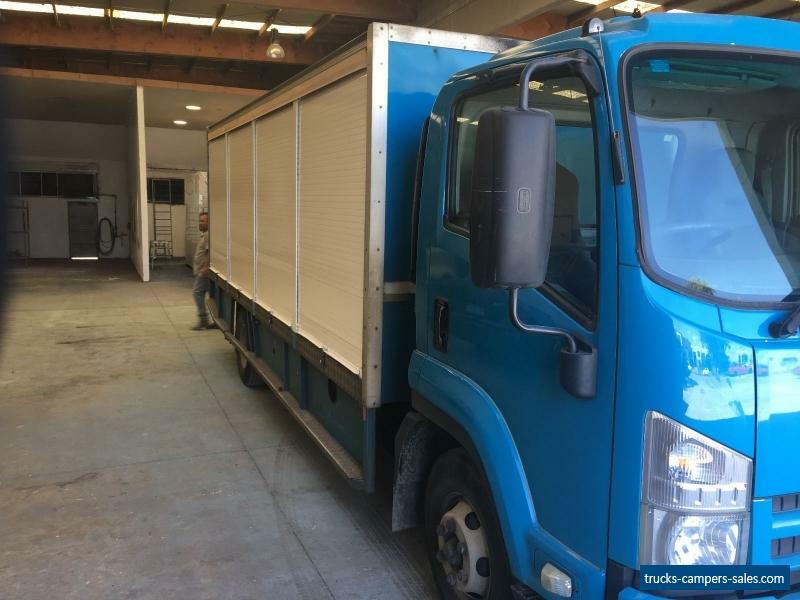 Contact Bobi (0477 100 177) for inspection time or if you have any questions/queries. Kindly note, vehicle is advertised on other sites.